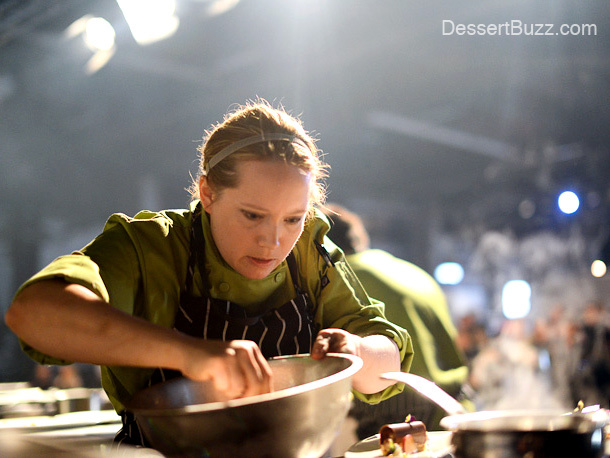 Dessertbuzz | We’re updating Dessertbuzz for 2015—check back soon! We’re updating Dessertbuzz for 2015—check back soon! More info goes here come back often!